Have you ever wanted to make your own bread? 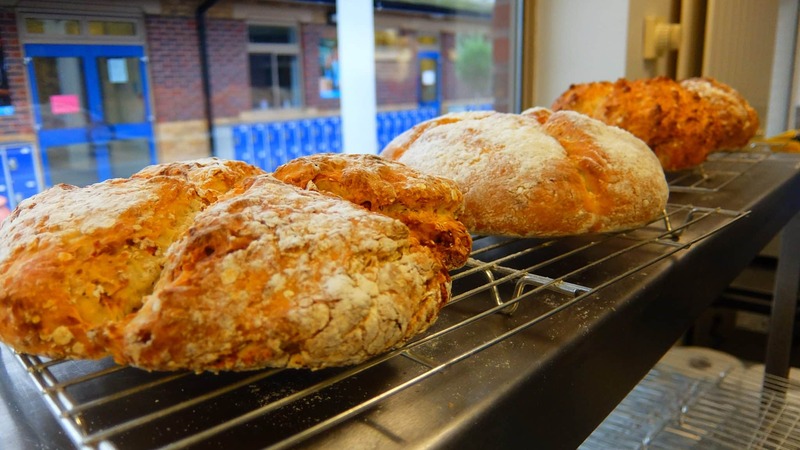 This one day course will introduce you to the basic principles of bread making and go onto push the horizons a little and inspire you to try some new breads at home. Ideal for those who have already done the introduction 5 week course or are complete beginners. Suitable for both beginners and those who have already done the introduction 5 week course. • Gain confidence to experiment further on your own. • Build confidence and enjoyment in cooking. Ingredients for the day is included in the course fee. For the session you will need to bring…. An apron, tea towel and airy container to take warm bread home in. Please also bring a Packed Lunch for the day and a small amount of money for tea and coffee which will be available through-out the day. Vinie MohanI have been a chef for many years, at present I am group executive chef for Cucina. I also teaches cookery courses in Adult Learn and Train.